I am visiting Cambodia next month as part of a 3 month trip around South East Asia. Anything fun to do in Cambodia other than go to Angkor Wat? There doesn’t seem to be much else to do in Cambodia. 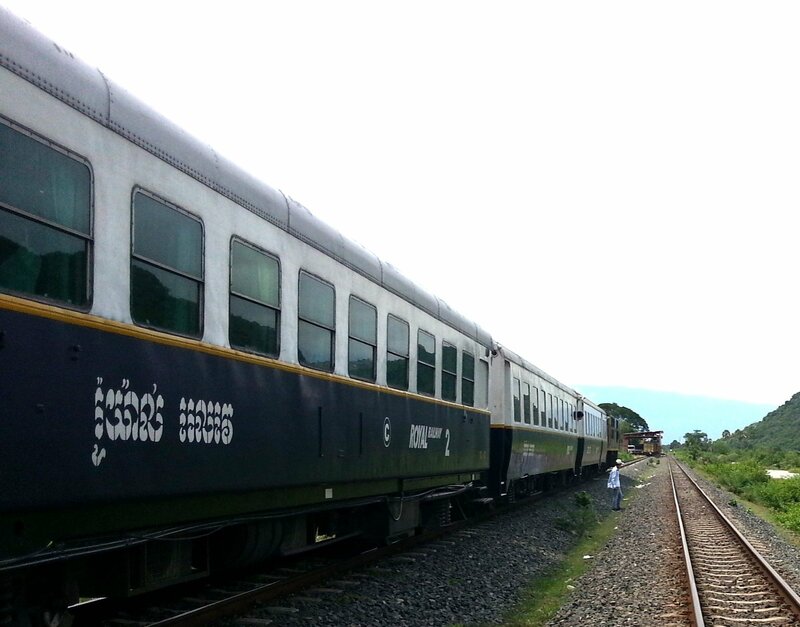 Try taking the train from Phnom Penh to Sihanoukville. This service only started in April 2016. The last passenger train services ran in 2005. This is something not many foreign visitors to Cambodia have tried yet. The word is yet to get out and this is a great time to try the train service before it becomes a part of the main South East Asia tourist circuit. Sihanoukville is also Cambodia’s premier beach resort and a good place to relax for a couple days before you travel onward either to Vietnam or Thailand. At the moment you can only purchase Cambodia train tickets at a train station and only 1 day in advance. However, don’t worry about it. At the time of writing the trains are only ever half full. Turn up at Phnom Penh Train Station the evening before and you will be able to purchase a ticket for the next day. The seat reservation system is now properly enforced (this is a recent development) so you need to get in early to get a seat facing in the right direction. The way to get to get the best seats is to book your tickets online. Phnom Penh train station is conveniently located in the centre of Phnom Penh city and not far from areas popular with foreign visitors. Its easy to make a quick trip to the railway station whilst exploring the city. The train only run Friday, Saturday and Sunday with one departure a day each of these days at 15.oo on Fridays, and at 07.00 on Saturdays and Sundays, and additional train service at 16:00 on Sundays. The journey takes 7 hours and 30 minutes. The Friday train arrives late in the evening in Sihanoukville at 22.30 so we recommend that you book a hotel near Sihanoukville train station in advance. Train tickets one way from Phnom Penh to Sihanoukville costs $7.